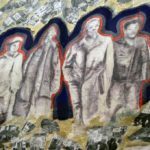 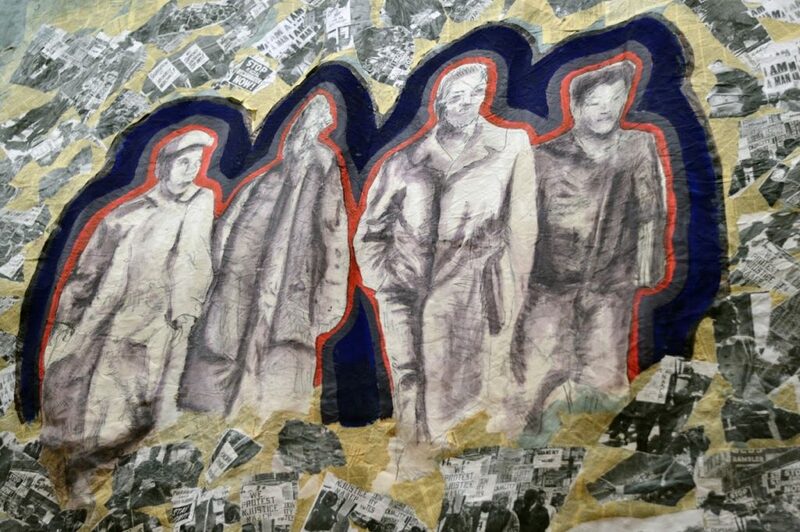 Hard as it may be to believe, Nazism has long and substantive roots in Arlington. 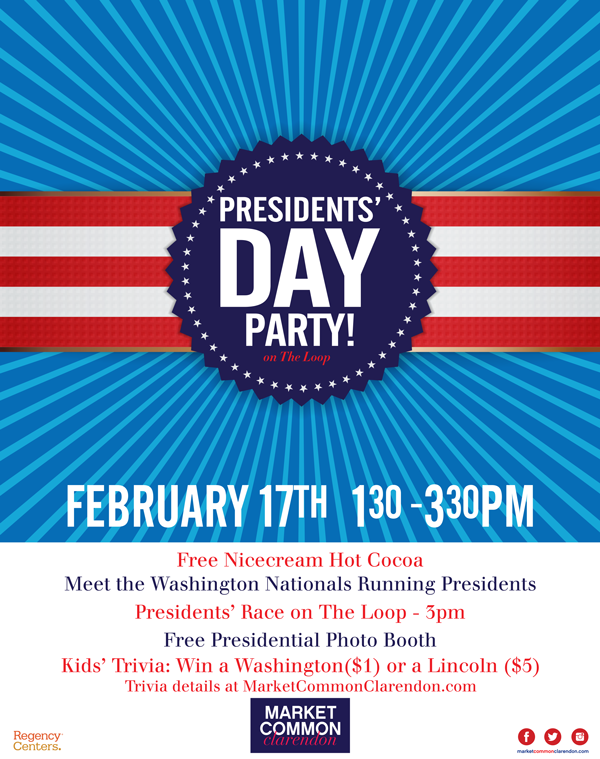 Join the Arlington Committee of 100 as it explores this part of Arlington’s history and discuss implications for today with Charlie Clark, local historian and Falls Church New-Press columnist. 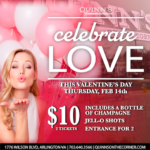 If you’re looking for a fun, casual party that won’t break the bank this Valentine’s Day, Quinn’s is the place to be! 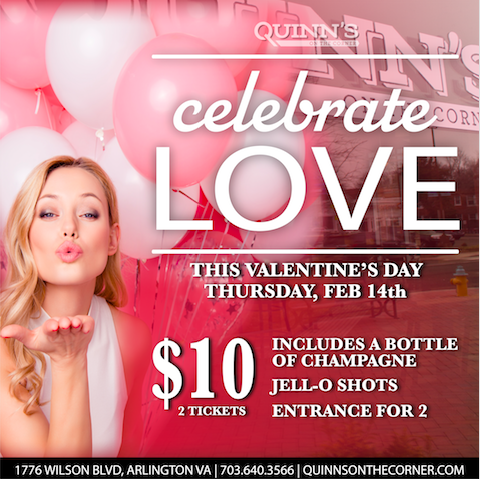 Tickets are $10 and include: entrance for two, one bottle of champagne, festive Jell-o shots and party favors. 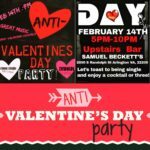 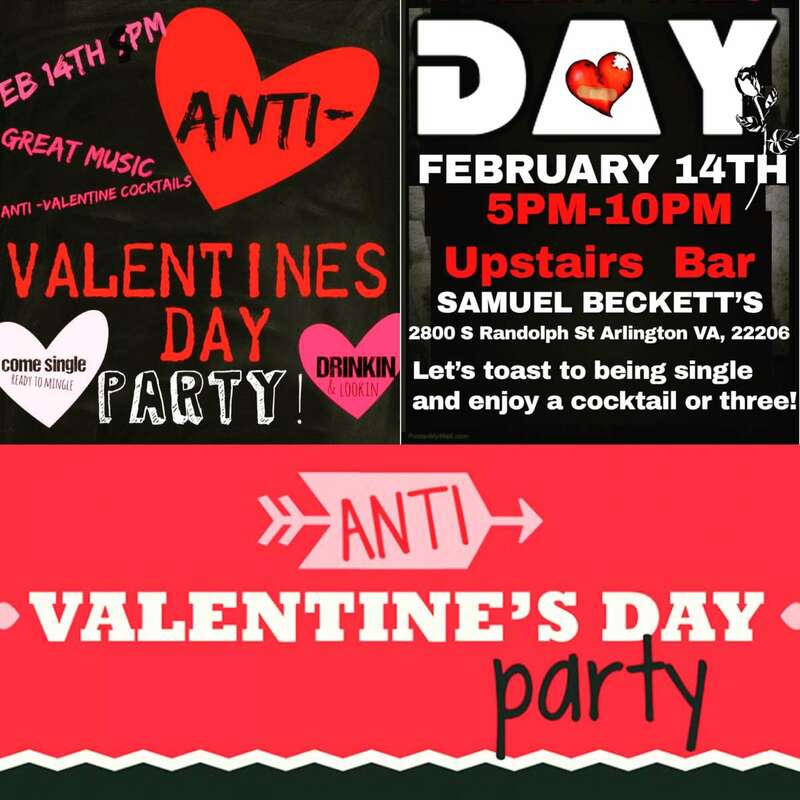 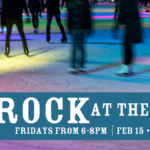 If you don’t have any plans for Valentine’s Day yet, come and join for a unique anti-Valentine’s evening, with special drinks and food, games and a pinata at 8 p.m.
Rock with the DMV’s favorite local female DJs at “Rock at the Rink.” Performers include DJ Cyd, DJ Karma, DJ KayJay and DJ Tezrah, Fridays from now through March 8. 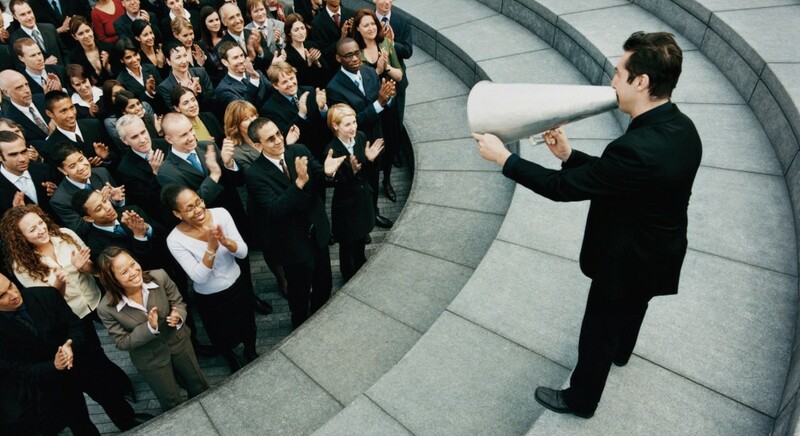 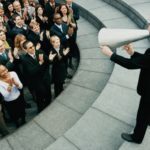 Learn the how-to’s of communication and leadership, hear from guest speakers, and present best practices for being an effective and efficient communicator and leader in every other capacity of life. 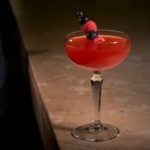 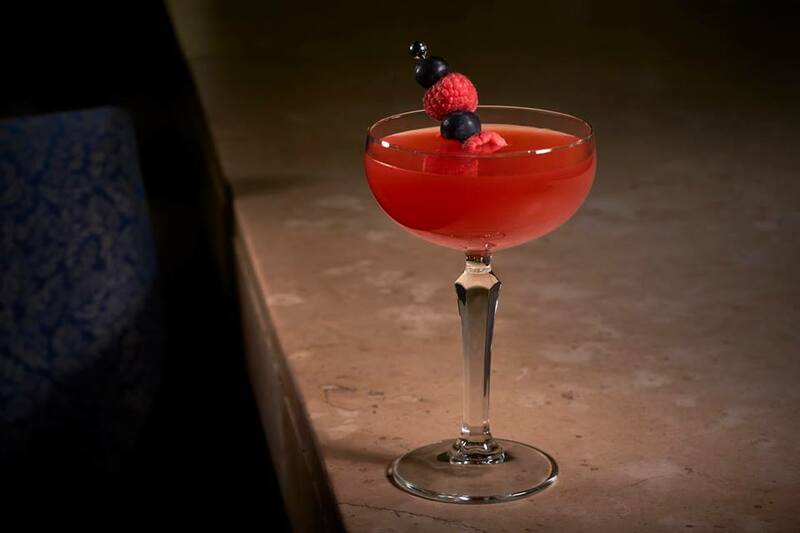 This Valentine’s Day, grab your honey and elevate your bartending skills with Head Mixologist Robert Taylor’s Couples Cocktail Classes. 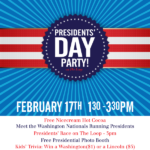 Take a selfie with George, Tom, Abe, and Teddy from the Washington Nationals, and then watch them race around The Loop at 3 p.m.